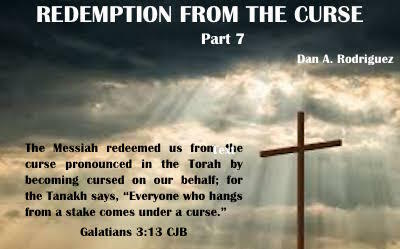 We must understand that we have redemption from the curse because the body of Jesus was bruised and bloodied when He became a curse for us on the cross. These verses in their context reveal that if we don’t judge ourselves as ready and able in Christ to receive the redemption He provided, then judgment would eventually come. The judgment is a reference to the curse; weakness, sickness, and premature death (“sleep”). That is either misunderstood or completely unknown, but there it is, in black and white. When we partake of the communion table, it is a reminder and a participation of the provisions of Jesus’ death. One of those provisions is Galatians 3:13. We continue to look at this Biblical idea of judgment. The bottom line is, IF we will judge ourselves, we will not be judged. Some people bring judgment on themselves because they do not discern the body of the Lord and the Blood that was shed for the forgiveness of sins. May these podcasts cause many to rightly discern the body and blood of the Lord! May many step into the victory Jesus provided through His death and resurrection!